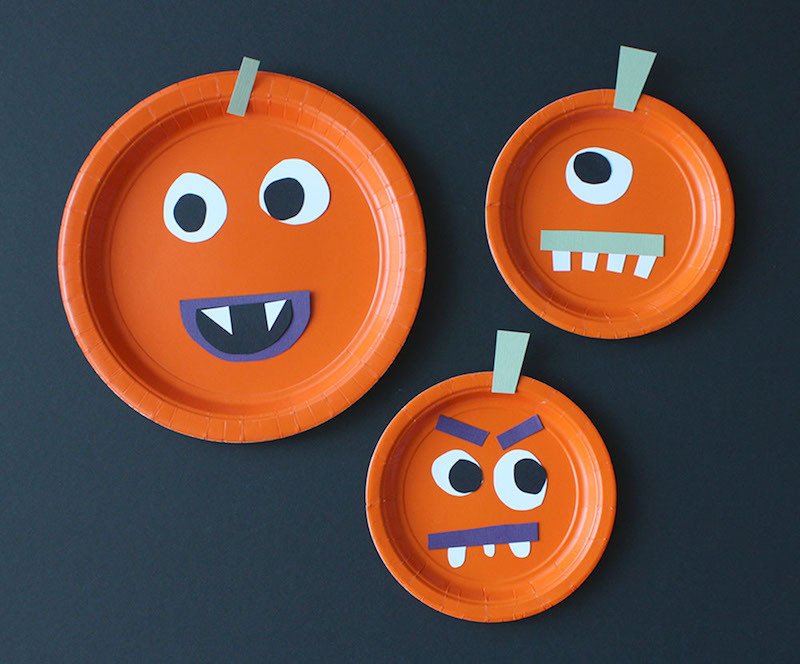 With the official Halloween holiday just days away, we know many families are still gearing up for fun times ahead. 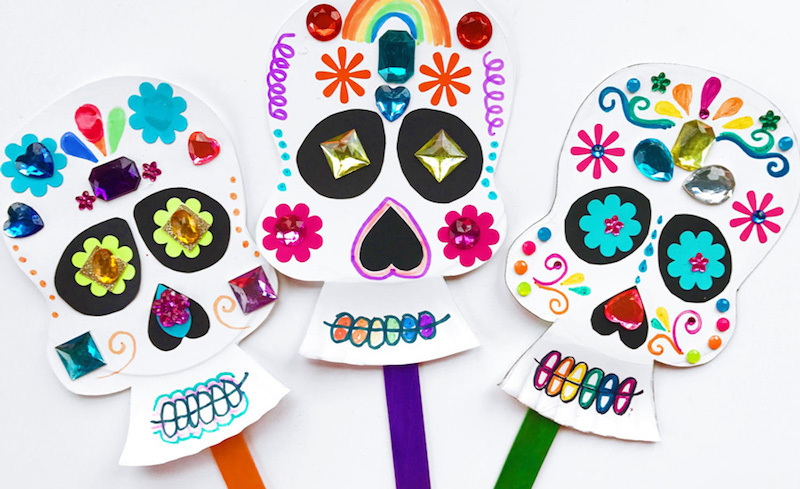 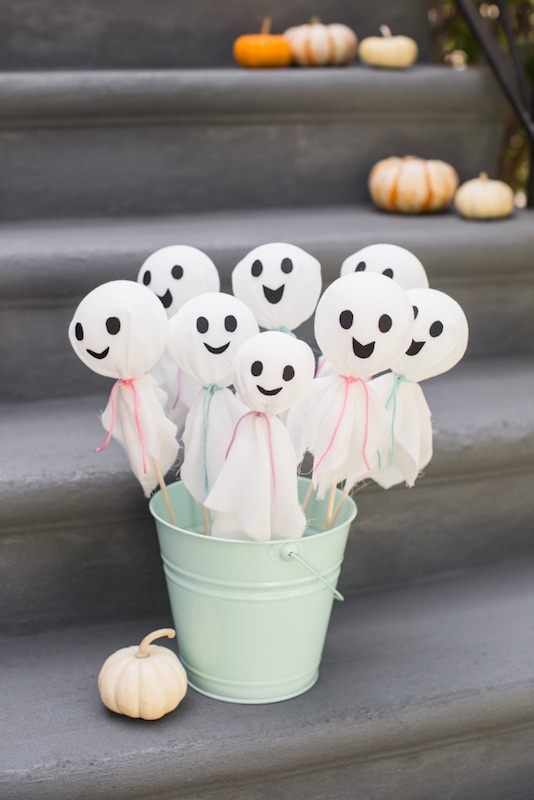 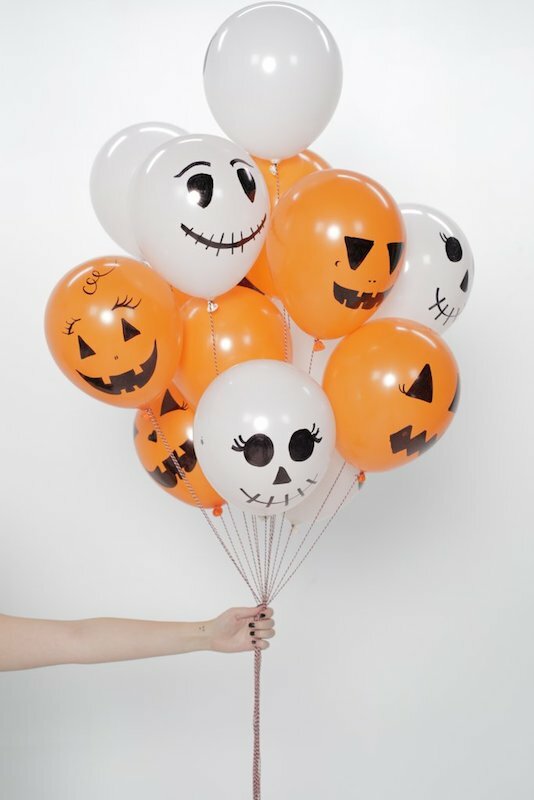 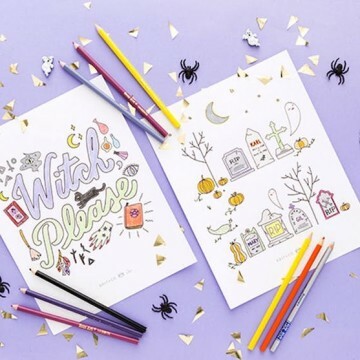 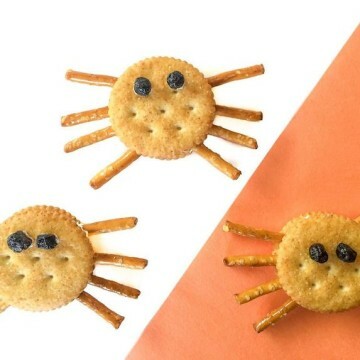 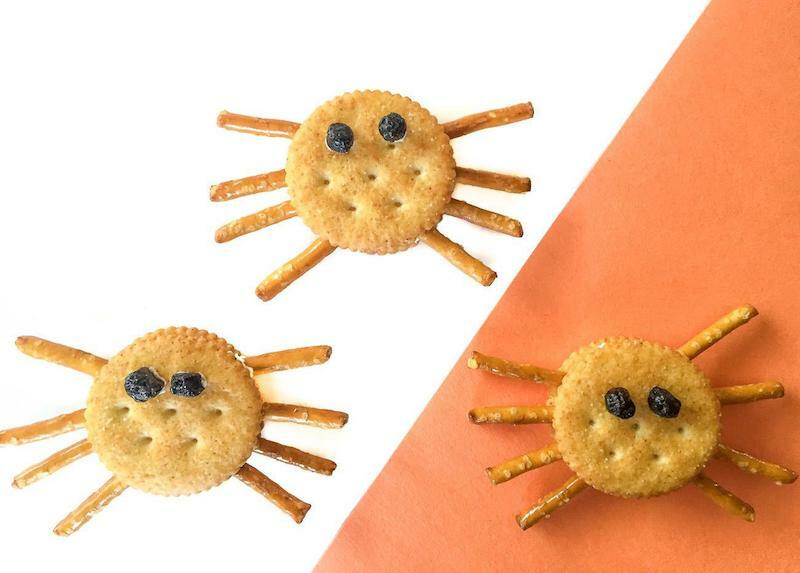 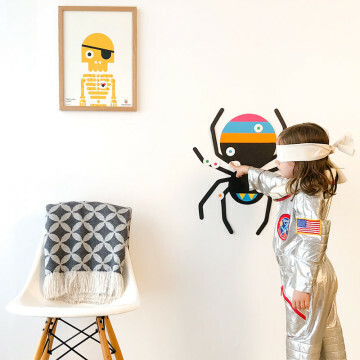 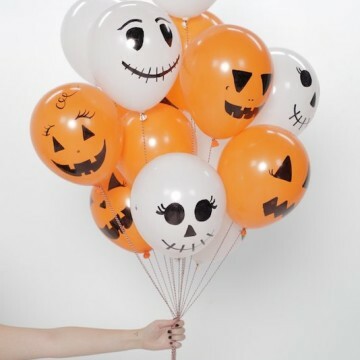 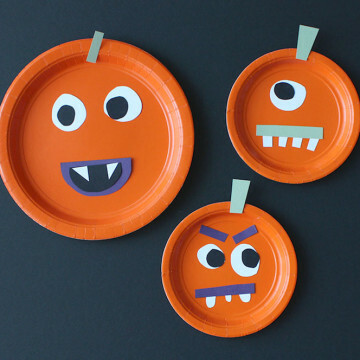 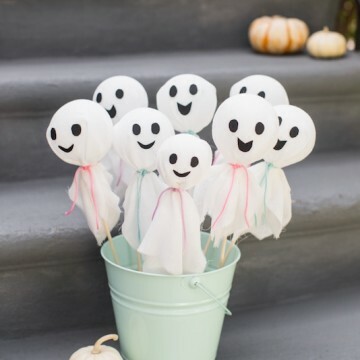 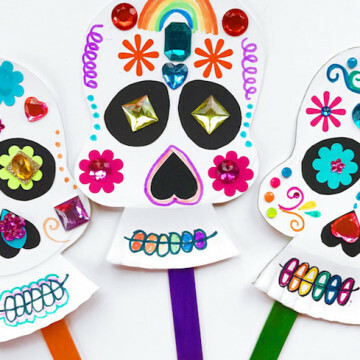 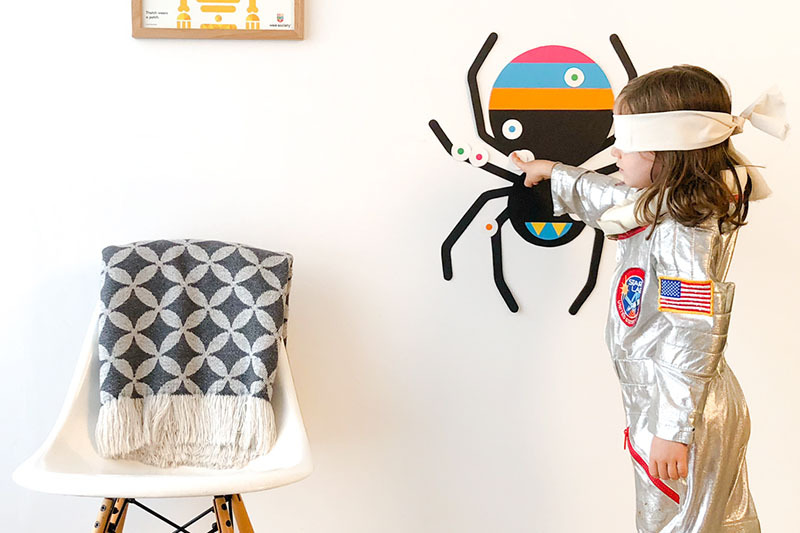 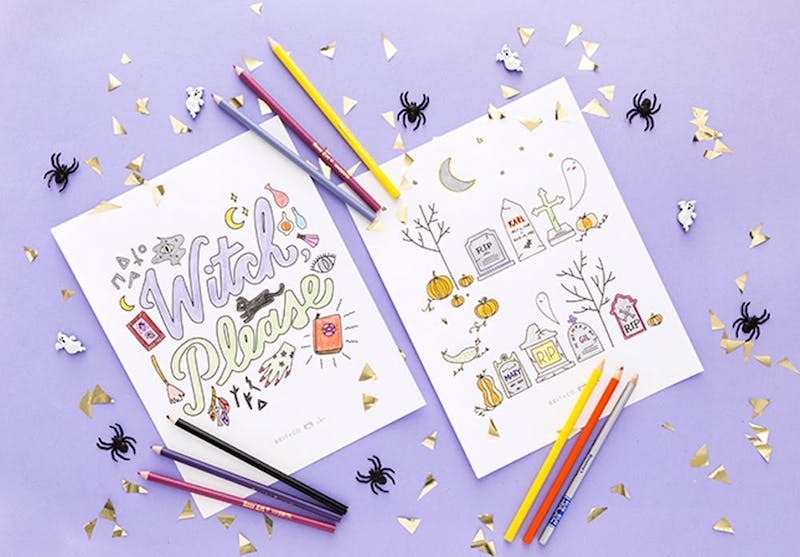 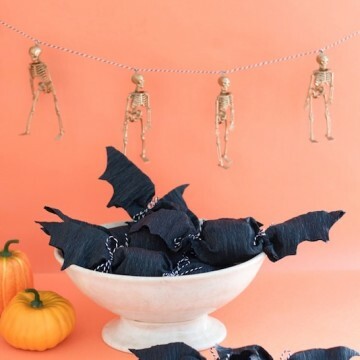 Whether you need to contribute something to your child’s classroom party, you’re hosting friends on the big night, or you want to spruce up your front stoop for trick-or-treaters, we’ve got you covered with 10 creative Halloween crafts you can do with your kiddos. 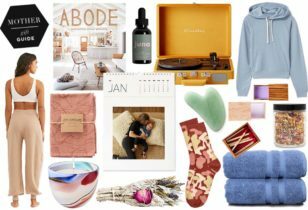 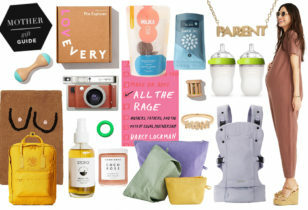 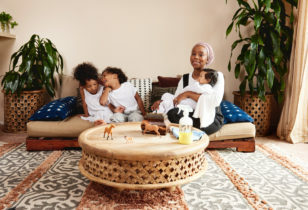 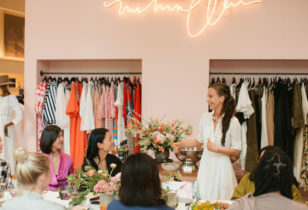 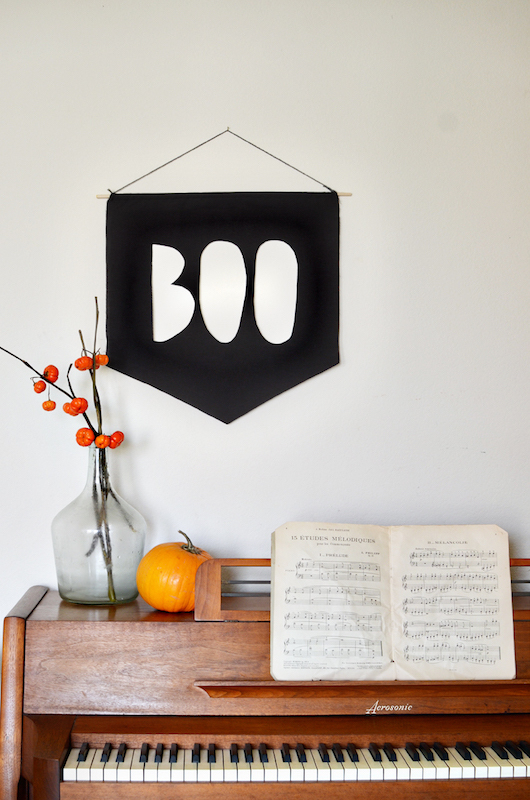 These simple DIY’s require minimal materials and preparation while still making an impact. 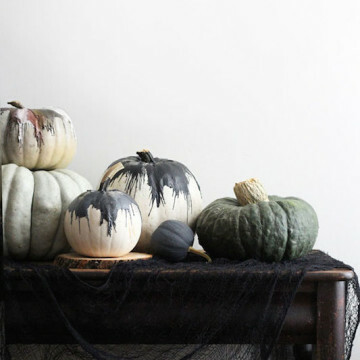 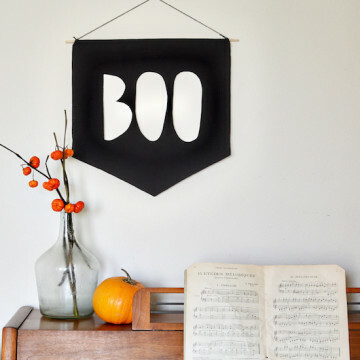 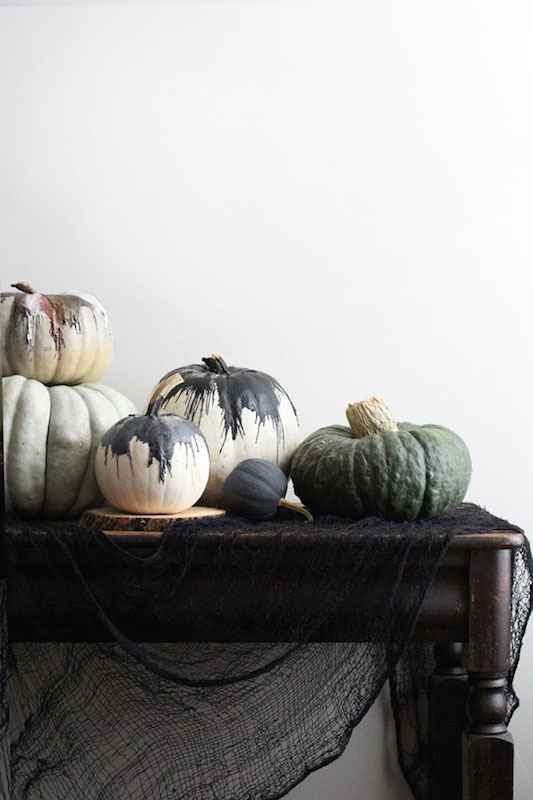 Click through our slideshow below if you need some spooky inspiration. 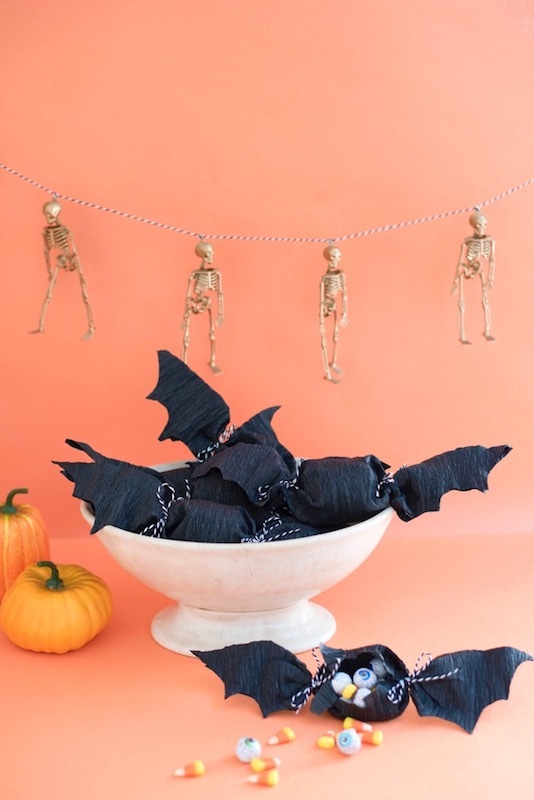 While on the topic of all things October 31st, check out our roundup of Halloween 2018 Costume Ideas, and a breakdown of the Most Popular Halloween Costumes of 2018.